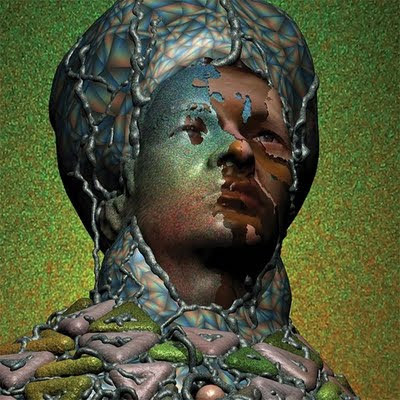 Heres the new video from Yeasayer 'O.N.E'. This is the second single from their second LP 'Odd Blood'. Chris Keating their Vocalist and Keyboardist was quoted as saying, their aim for this album was to, "sonically challenge Rihanna in the clubs", in my opinion thats not really a high aim, but maybe thats just me. Never the less this an absolute banger.